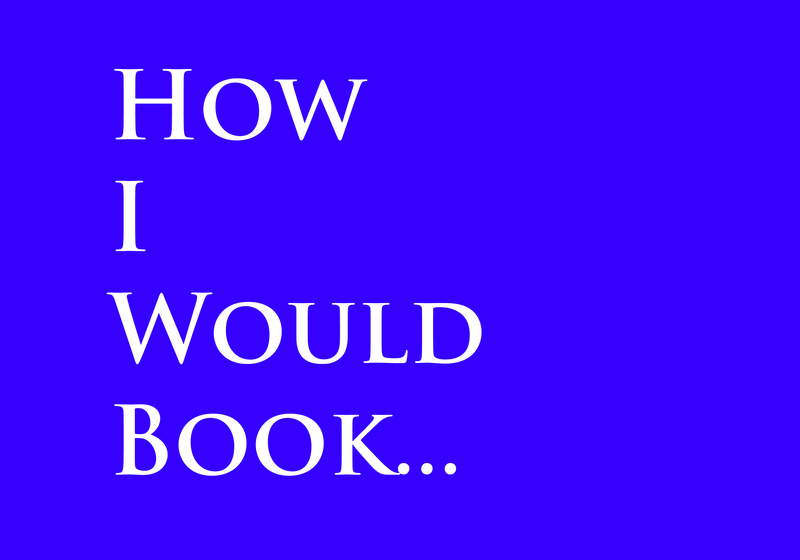 #20 – How I Would Book… Who Ran Over Stone Cold? If you have any ideas of How Would I Books, message me at @tomrobinson5199 on Twitter or on the @armbarexpress account. Also, send me your scenarios and we can talk about it! I’m very curious about other people’s fantasy storylines! I’m one for people showcasing their imagination! Pingback: The Armbar Express | Kurt Angle’s Interview: WWE Not Interested In Signing Him?